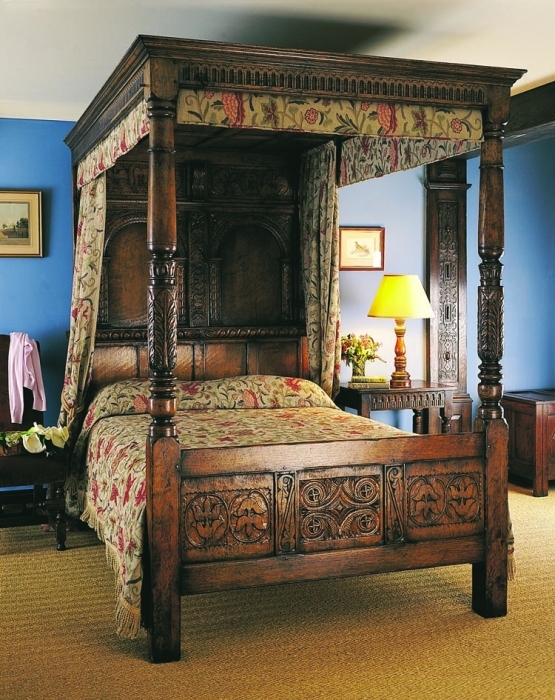 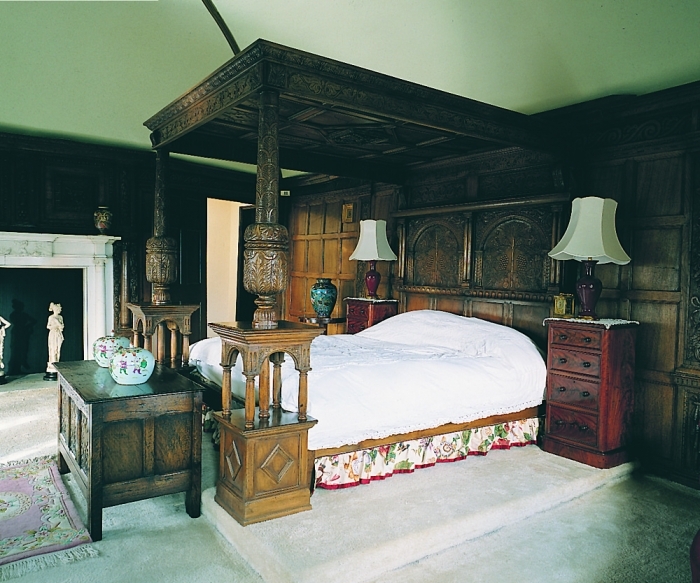 Furnish your bedroom in the warm and natural tones of finely crafted and antiqued oak furniture; from intricately carved Four poster beds, Wardrobes in solid oak, fitted Wardrobes in oak or painted hardwood to Chests and Stools we create beautiful bedroom furniture. 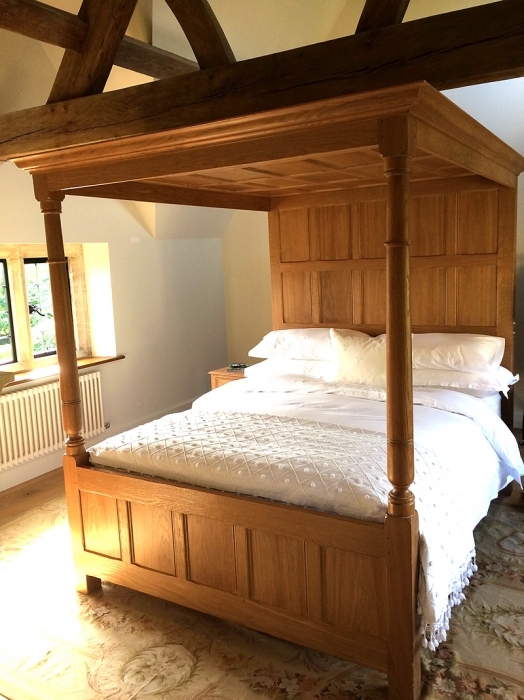 We make feature four poster beds and other bespoke bedroom furniture individually crafted for every customer to their specific requirements and designs; using attention to detail to create a piece unique to the owner. 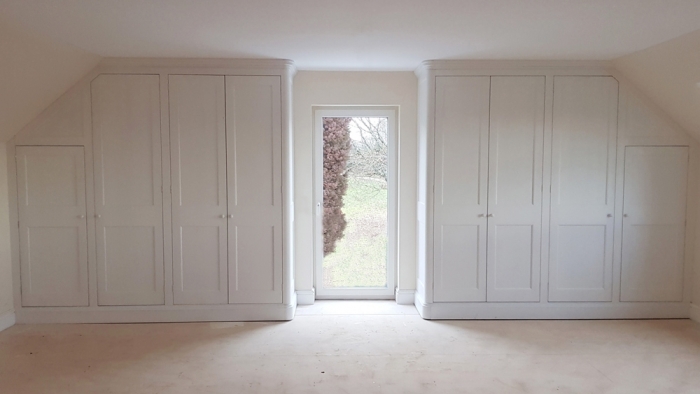 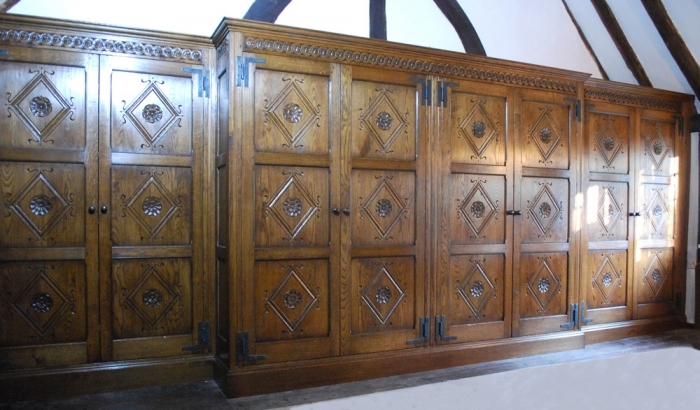 Using the finest materials and 41 years of experience honing the hand crafted techniques of traditional 16th and 17th century cabinet makers, our furniture travels to customers throughout the UK and Europe. 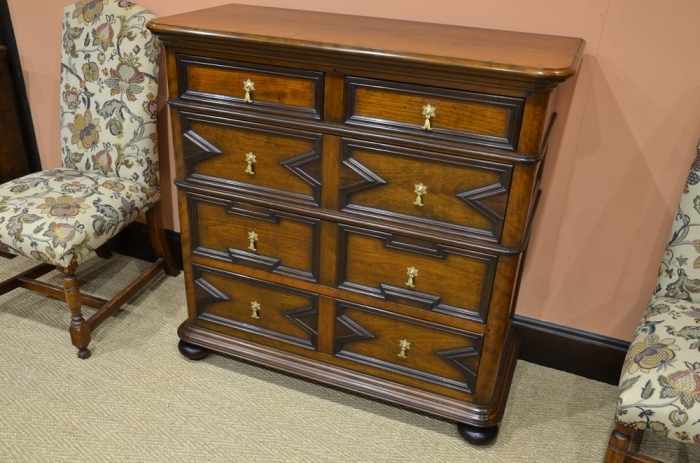 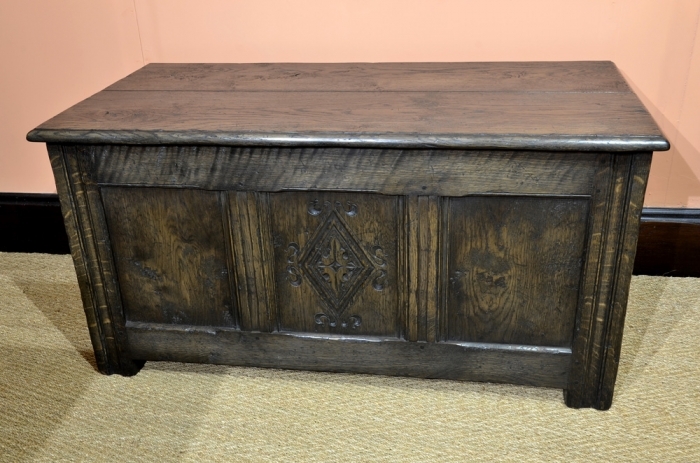 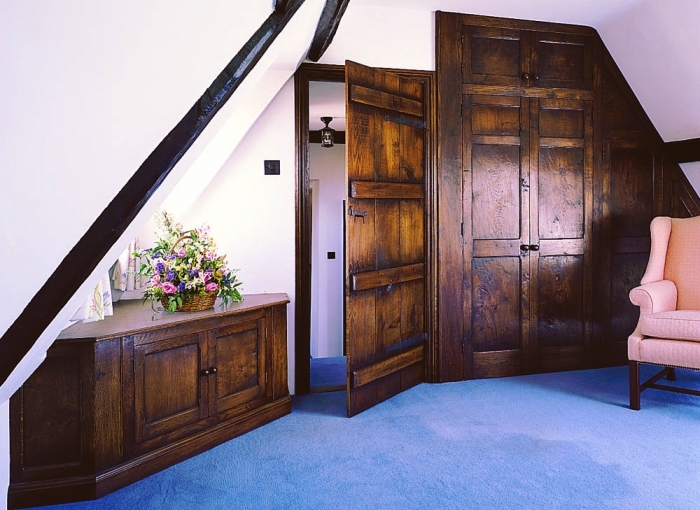 We offer a comprehensive service for bespoke furniture, designing, joining and finishing every piece with hand colouring, waxing, polishing, distressing and antiquing as desired. 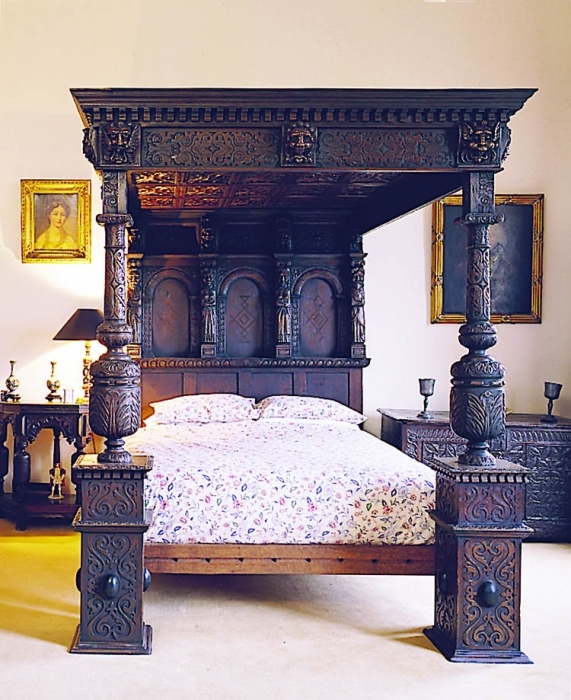 Our team have restored original antique pieces, created incredible reproductions and excel at designing entirely new pieces influenced by the master craftsmen of the past. 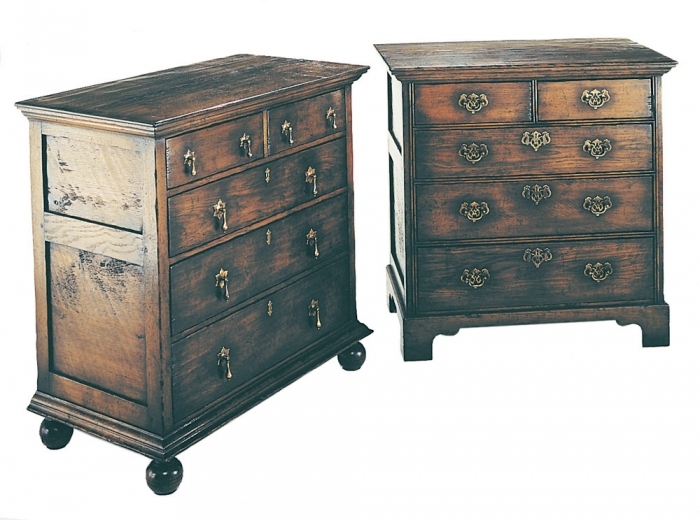 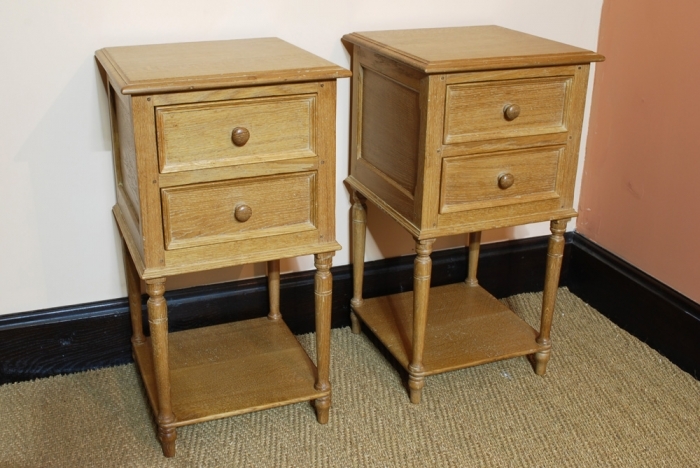 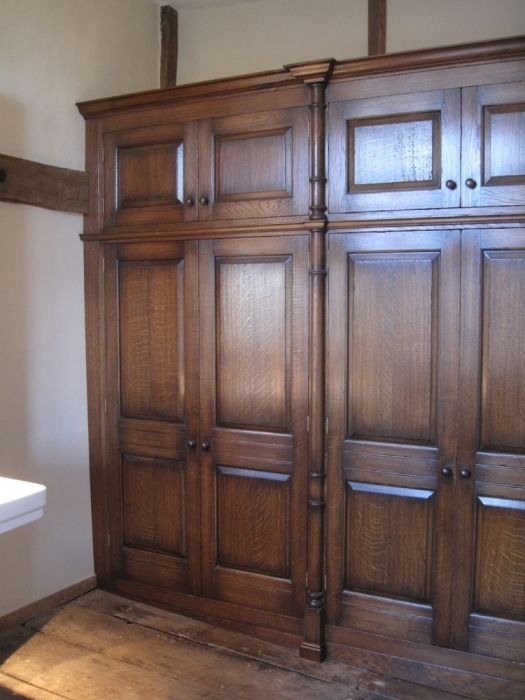 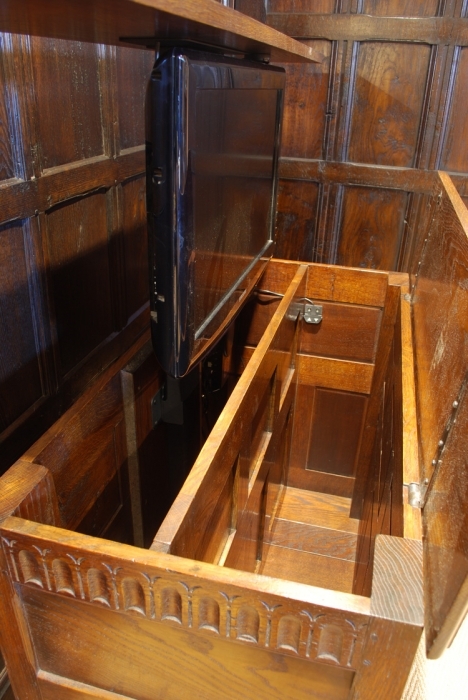 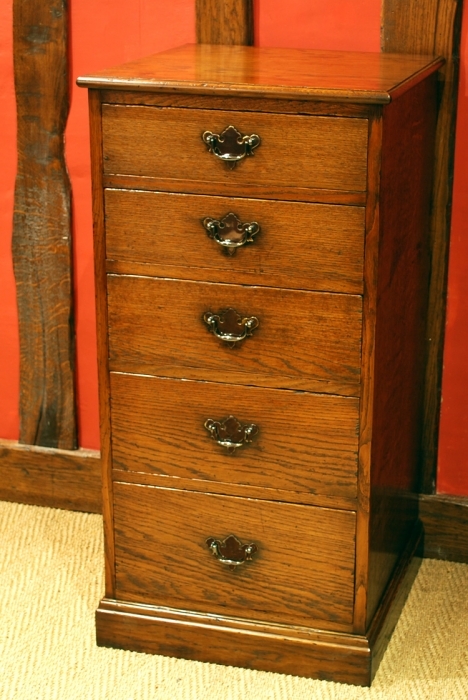 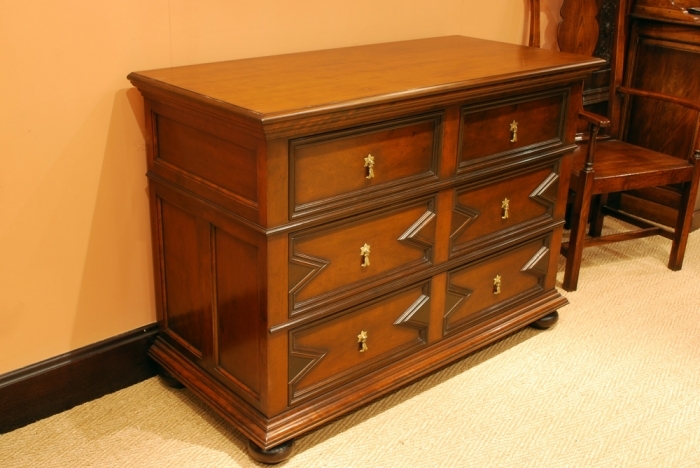 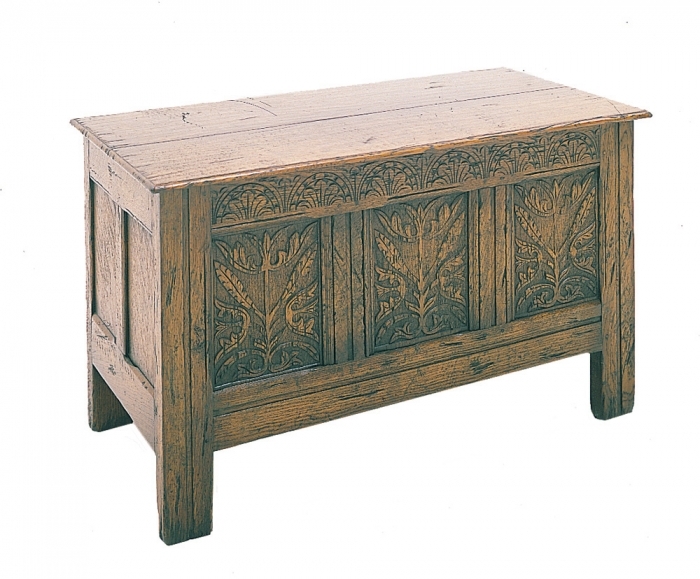 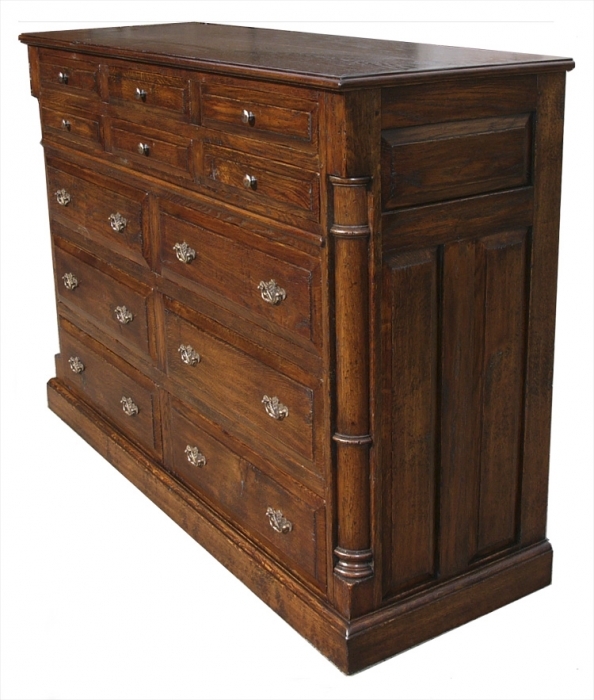 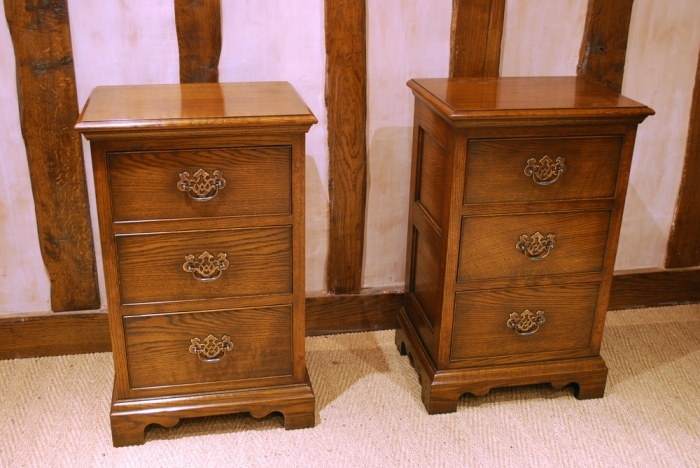 Specialists In Traditional English Joinery And Furniture.